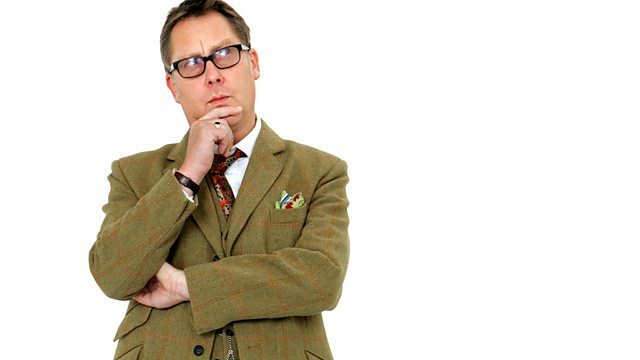 Vic Reeves hosts, as Alan Carr, Jools Holland, Ben Miller and Pauline McGlynn answer the audience's questions. From June 2007. See all episodes from Does The Team Think?